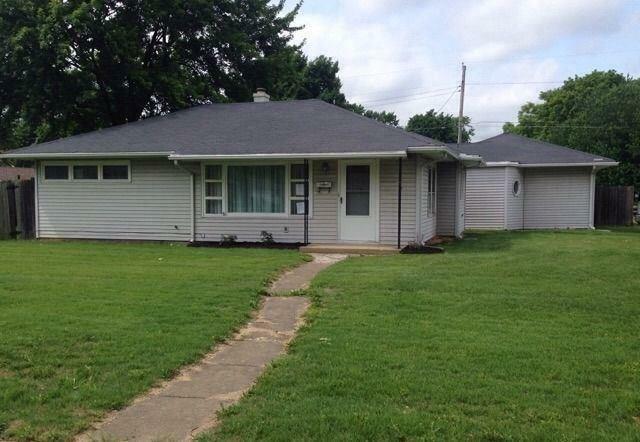 Charming four bedroom ranch on a gorgeous lot! 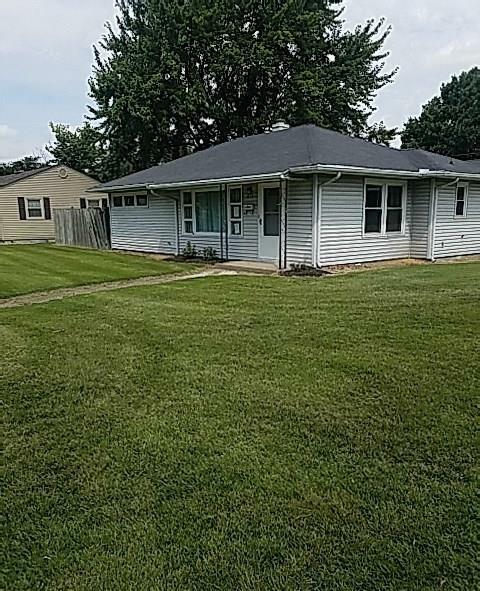 Perfectly located close to everything Terre Haute has to offer, this four bedroom, two bath home has lots of square footage and loads of charm! Full privacy fence and mature trees grace the 0.30 acre yard. Eat-in kitchen with lots of cabinets. Large living room with lots of options for furniture arrangement. A great home that won't last!